Summer has wrapped for the year which means you’re probably transitioning your meal plan too. As the seasons change so do the kinds of foods we have available, which means meal planning for the fall season is upon us! Bring on all the cozy, spiced, and warm experiences. Fall, our appetites are ready for you. Expanding your horizons through food is one of life’s greatest experiences, offering exciting adventures for your palate. You’ll find five of our favorite recipes for fall below, each a family-friendly meal that you’ll be proud to serve to your loved ones. We’ve found it, this is the perfect day-after-Thanksgiving meal. We look forward to this time of year especially for the succulent turkey, but deciding what to do with leftovers can be a struggle. The answer lies in this sandwich. The classic cranberry-turkey combination is new, improved, and ready to be an integral part of this year’s meal plan. Temperatures are cooling off and sweaters are being taken out of storage, warm up your belly with this quick, tasty chowder. The perfect blend of potato and broccoli meld beautifully into a phenomenal flavor, however, your eyes are in for just as big of a treat. You see, this is a beautiful chowder that’s sure to create a case of “my eyes were hungrier than my stomach.” Thankfully, saving this creamy chowder for tomorrow’s leftovers sounds is an ideal plan. 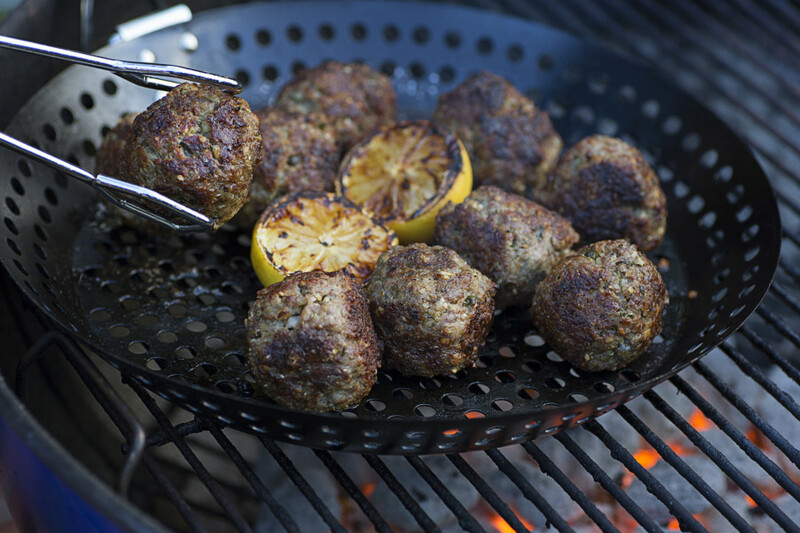 Whether your family enjoys meatballs as a component of your meals, or as an appetizer, lemon caper BBQ’d meatballs should be on your must-try list. 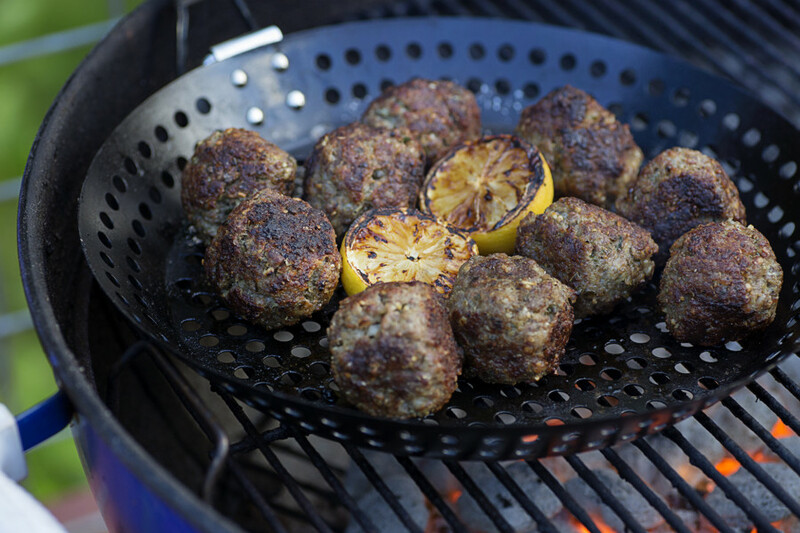 The mix of beef and pork with dried breadcrumbs is one of the most satisfying tastes in the world. They are filling, easy to make, and the perfect item to satiate grumbling tummies—especially when you’re hosting dinner for the entire family. Plus, if you have any caper fans they’ll be ecstatic once they bite into one of these. Let’s face it, we all get the craving for popcorn chicken every now and then (or chicken nuggets, or chicken tenders). It must be encoded in our DNA to crave deliciously breaded chicken, and we’ve finally found the recipe that does this while keeping health and nutrition in mind. Using finely ground pecans is our new favorite way to bread chicken—and I doubt we’ll ever go back! Dipping fans, be sure to try the cajun garlic dipping sauce recipe paired with the popcorn chicken, it looks heavenly! Fall is the start of all important end-of-year celebrations, so grab your chef’s hat and create some magic in the kitchen to enjoy with your loved ones. Share yours with us over on Facebook, Twitter, and Instagram. Previous PostYou Should Be Eating More Grapes! Next PostHungry Kids? Simplify Life with These 5 Kid-Friendly, Fresh Fruits!